If you are growing tired of buses and trains, you can always opt to buy a car. Most working Singaporeans have cars because of its convenience and comfort. If you want to try the convenience and comfort of cars, it is high time that you buy your own. Buying a car is serious because there are many things that you need to do and consider. Driver’s features: You should be delighted because Honda Jazz 1.3 (A) offers electrical retractable side mirrors and paddle shifters. Though it doesn’t have keyless engine start or rain sensing wipers, the car is powerful as it is. Safety features: The safety features of the car include two airbags and Anti-lock Braking System (ABS). These things will keep you safe. The ABS for instance allows the wheels to preserve tractive contact when you are in the road. In other words, it can prevent skidding. Security features: Honda Jazz 1.3 (A) offers nothing but smart key. Smart key is an authorization system. It is capable of locking, unlocking and starting the car. Interior: Honda Jazz 1.3 (A) is simple. Its simplicity captures the heart of many Singaporeans. It does not offer fancy interior like auto climate control aircon or camera. It only offers audio system, knockdown rear seats and leather seats. Exterior: The exterior is not different from the interior’s simplicity. Its simplicity yields elegancy. It does not have front fog lamps, reverse sensors or sky roof but Honda Jazz offers sport rims (about fifteen inches) and side mirror indicators. There is also pre-launching bookings of other Honda Jazz. If you want Honda Jazz RD 1.5 (A), you have to spare SGD 121, 900. If you like Honda Jazz 1.5 (M) better, you will know the price upon application. What are you waiting for? You have to grab this opportunity. Having your own car is a fulfilling experience. If you think that your money is not enough, you can still save. If you really want it, you will find a way but do not compromise other things. 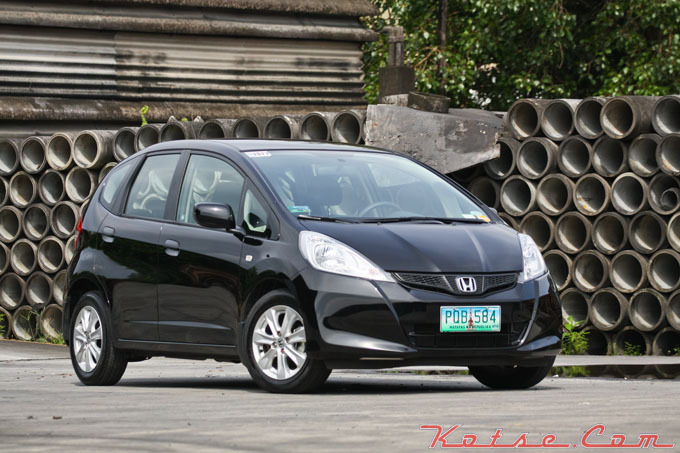 Enjoy Honda Jazz!